It’s finally summer! 🙌 and being from Wisconsin, you bet I’m going to enjoy every minute of sunshine and warmth. 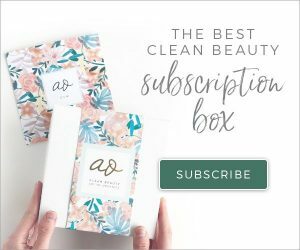 And while my beauty routine doesn’t change all that much during the summer, there are a few things I’ve found myself using more than usual lately. Can’t wait to share them with you! This spray is SO pretty! It has gold mica in it which gives it a subtle shimmer. You just spray it on damp hair, tousle, and BOOM! Beach waves! It also has organic sea algae and aloe vera to nourish your scalp and hair. I usually blow dry my hair but lately I’ve been putting in this spray while damp and just letting it air dry. My hair is naturally wavy and this just enhances and sets those waves. Plus the rose geranium and essential oils in it smell so good! I have pretty pale skin, and during summer, I just want to have some more color and warmer tones on my face! 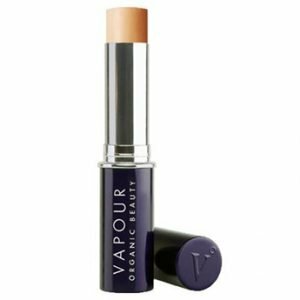 This foundation stick is perfect for contouring. I use a foundation like normal, and then I go in with this stick and contour areas like my forehead, cheekbones, and on the sides of my jaw. Then blend away. It helps to use this in a shade darker than you would normally use for foundation. I use shade 130! 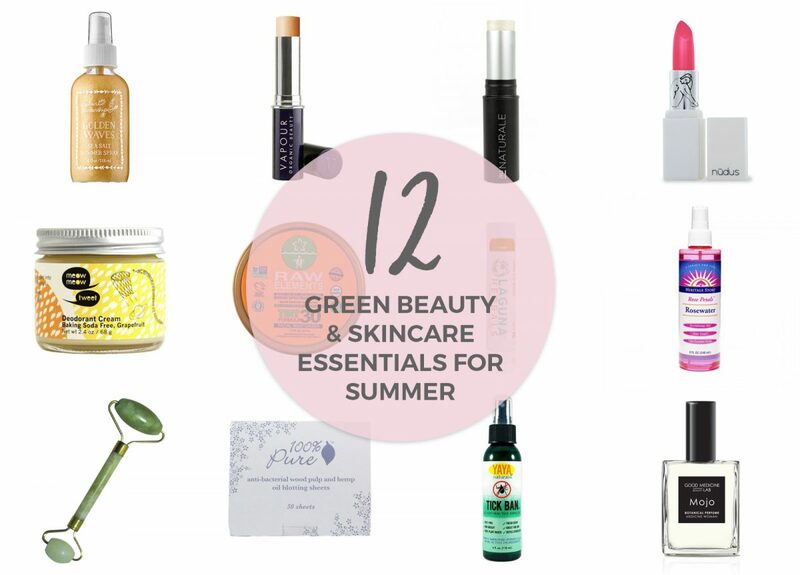 Summer is the perfect time to look glowy and radiant! I love these highlighter sticks from Au Naturale. They are creamy and easy to blend and give you an all-day shine. You can use these anywhere, but I like to use above my cheeks for a subtle glow! I am obsessed with this lipstick! I have shades ZoZo and Precious, and both are just gorgeous. ZoZo is a really deep, vibrant purpley/pink color, and Precious is a very sweet, blush coral/pink. 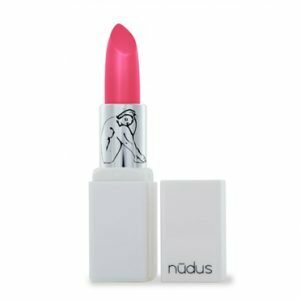 They are extremely nourishing and creamy, and the color lasts a really long time. So perfect for summer. Higher temps also mean…sweaty armpits! 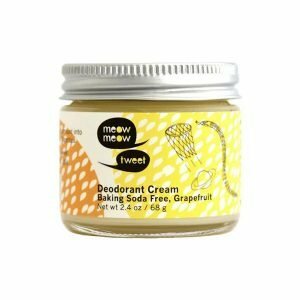 There are a few natural deodorants that I love, but I’ve been using Meow Meow Tweet a ton lately! The grapefruit smell is amazing, and this keeps me dry all day long. Now that the sun is stronger, I use this moisturizer almost every day underneath my makeup. 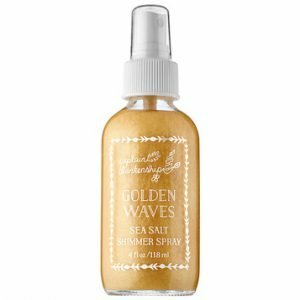 It’s a really clean and nourishing formula, and the skin-toned color blends in well. Plus it smells sweet and nutty! The best part is that it doesn’t make your face shiny or leave a white residue because it’s a neutral skin-toned color. 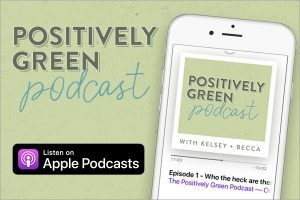 I did recently write a blog post about non-toxic sunscreens, so feel free to read that if you’re interested in learning more about the chemicals to avoid and other brands I like. 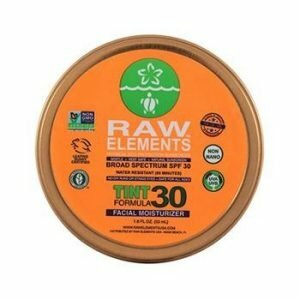 I love using these daily to make sure my lips stay smooth and protected from the sun. I found that they work really well underneath lipsticks and lip gloss as a base. They are made with non-nano zinc oxide but do not leave any sort of white residue. These come in a few different scents, but Chai is my personal fave, it smells so delicious! 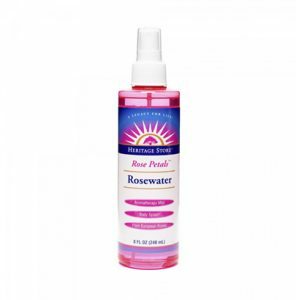 Rosewater is my savior in the summer! It’s just water that has been vortexed and magnetized to raise the energy to a higher vibration, and rose flower oil. I love using it in multiple ways: a toner after cleansing, a spray to set my makeup, and a refreshing mist when I need a little pick-me-up during the day. Just a sweet, subtle scent and an easy way to freshen up and stay cool. Let’s be honest, I use this all year long. But I’ve been using it almost every day so far this summer. I pop mine in the freezer to get it nice and cool, and it feels SO good after a long day to roll across my face and neck. It’s especially amazing if you are sunburned and want to soothe and heal your skin. 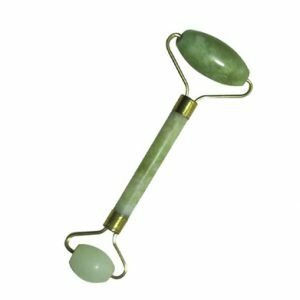 I recently wrote a blog post about jade rolling, so definitely check that out to learn more! It’s a gentle, easy way to get glowing skin in only a few minutes. Plus it’s a great stress relief! These are perfect if you have oily skin or if your makeup starts getting a little melty. You just dab these over your face (or wherever!) and it removes excess oil, without smudging makeup. These are a must-have for me since I tend to have oily skin and it’s even dewier in the summer heat. 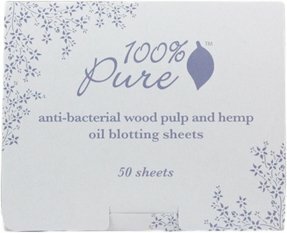 They’re just made with wood pulp and hemp, which dissolve stale sebum and help balance oily skin naturally. They also drive out grime, dirt, and pollution from pores. Unfortunately with the warmer weather comes bugs like mosquitoes and ticks. 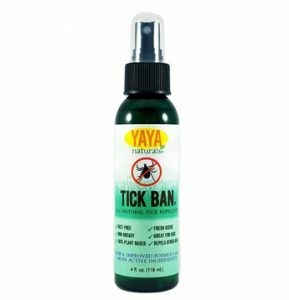 I love these YAYA repellants because they are truly natural, plant-based formulas that don’t have any harmful chemicals like DEET. And they actually work. I love taking these camping, hiking, or days when I’m going to be outside in wooded areas! You can use them on dogs too which is great. Last but not least are these botanical perfumes. Who doesn’t want to smell nice in the summertime?! If you currently use perfumes made with synthetic fragrances, definitely consider making the switch to something non-toxic like these. 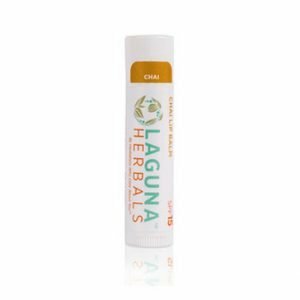 I love these because they are custom blended 100% pure essential oils and attars in a base of artisan alcohol, and made in small batches. They also come in mini sizes if you want to try before you buy full-size. 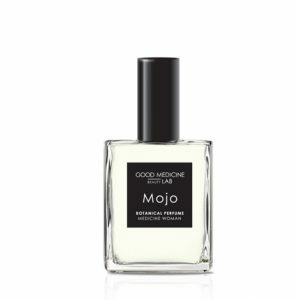 Mojo is my personal favorite scent! The ingredient list does contain titanium dioxide and silica though. However Au Naturale uses all non-nano ingredients!